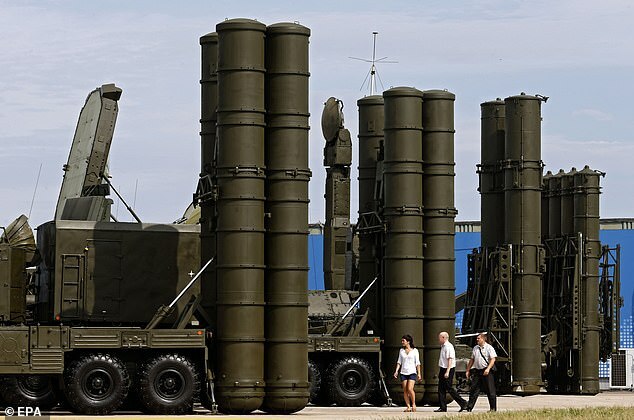 Putin Gives Assad a New S-300 Air Defence System – Coercion Code – "Dark Times are upon us"
Vladimir Putin has given Syrian dictator Bashar al-Assad a new air defence system following the downing of a Russian plane that Moscow blamed on Israeli pilots. 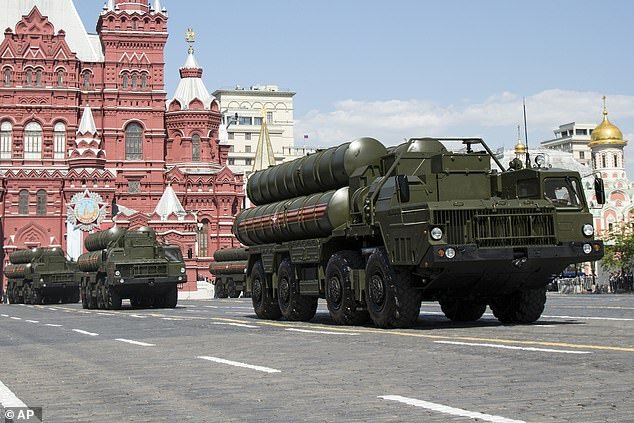 Under orders from the Russian President, the Syrian army will receive a new S-300 surface-to-air missile system as well as new radar jamming technology. 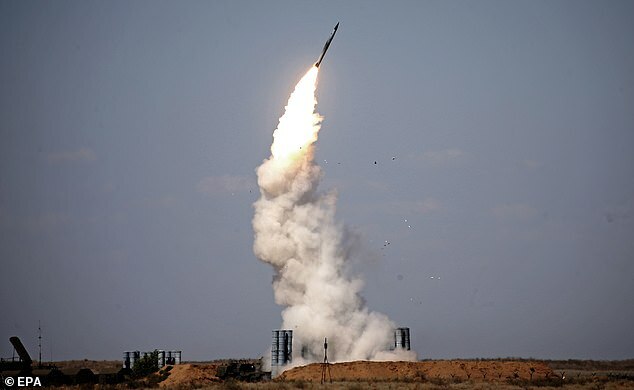 The additional security measures come after a Syrian Soviet-era S-200 missile shot down a Russian military plane by mistake, killing 15, in an incident last Monday that Moscow blames on Israel. 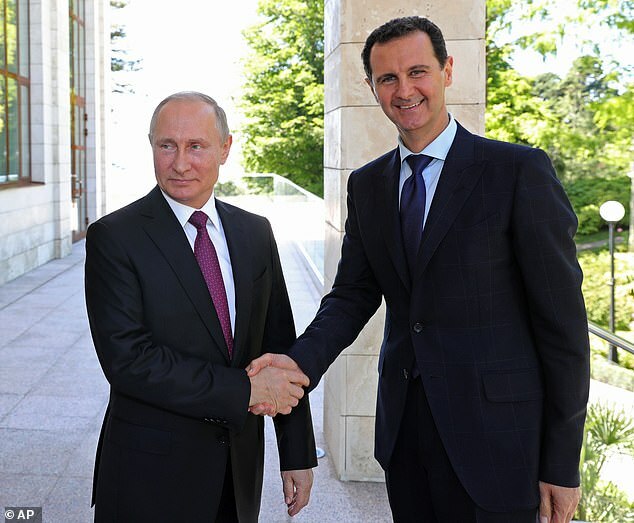 Putin and Syrian President Bashar al-Assad (pictured together in May) discussed the additional measures and delivery of the S-300 system on the phone on Monday, the Kremlin said. Putin and Syrian President Bashar al-Assad discussed the additional measures and delivery of the S-300 system on the phone on Monday, the Kremlin said. 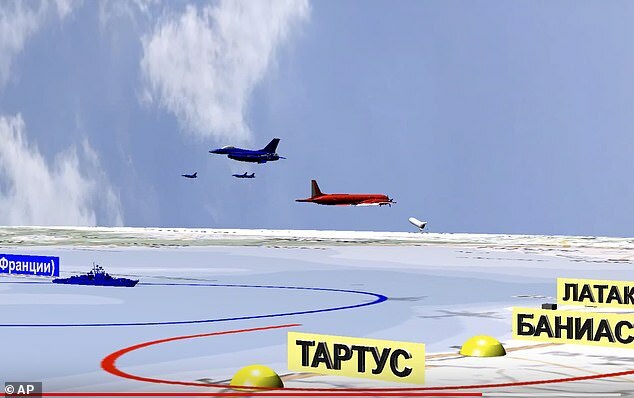 The Syrian military has already been trained to use the system, which was set to be sent over in 2013, but was held up ‘at the request of Israel,’ Shoigu said. ‘In regions near Syria over the Mediterranean Sea, there will be radio-electronic suppression of satellite navigation, on-board radar systems and communication systems of military aviation attacking objects on Syrian territory,’ he said.